You have read this article shop with the title New in the shop: business card cases. 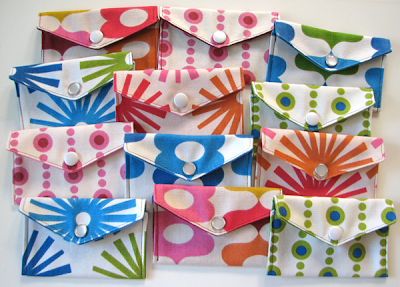 You can bookmark this page URL http://jenkrebs.blogspot.com/2009/08/new-in-shop-business-card-cases.html. Thanks! 1 comment for "New in the shop: business card cases"
It's gorgeous business card idea...really impressive work,keep it up..!!!! !